Carlton Bike Rental & Repair: You Like Bikes? So Do We. You Like Bikes? So Do We. The sunny skies and melting snow can only mean one thing. 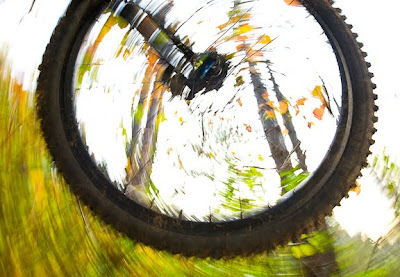 It won't be long till our bike trails are open and another season can begin at Carlton Bike Rental. 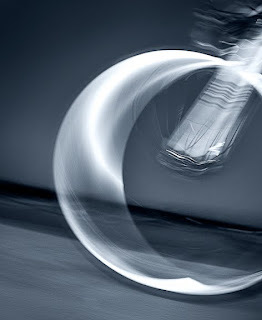 In the meantime, we're excited to have found another artist who loves bicycles: Rolf Hagberg. Rolf comes to us from the Twin Cities, loves the Northland and has such a keen fascination with bicycles that he named a business after it called Motivity. Rolf is a photographer with a visionary eye, a gold heart and an artist's touch. We're hoping he'll bring some of his work to decorate our shop this year. Impressive is an understatement. Read more about Rolf at Ennyman's Territory. And expect to see more photos from Motivity decorating the pages of this blog during the months ahead. Thanks, Rolf, for enriching our lives with your work.